I’ve always loved watching competitive eSports, but I never really have much to say on the subject. There’s nothing more electrifying than watching the absolute top players of a community murdering each other with insane reflexes, top-tier strats and telepathic teamwork, all with a pair of announcers following you along for the ride. But for the first time, I’ve found a competitive mode that really bears serious analysis just because of how creative the community had to get to even translate the base game into something eSport-worthy. 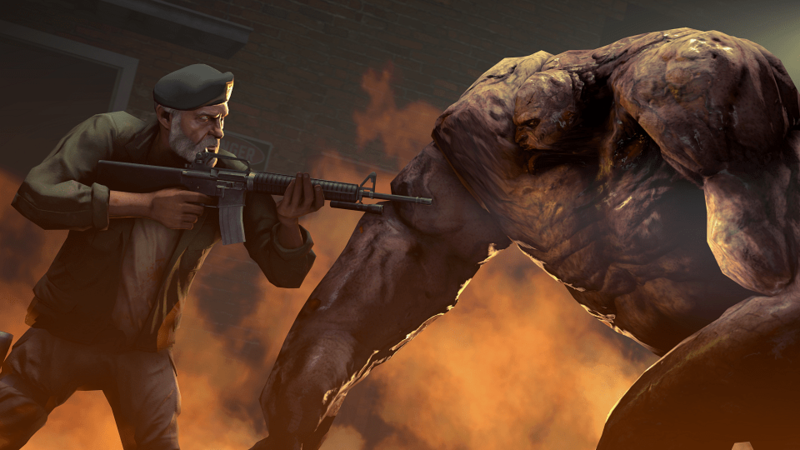 I’m talking about Valve’s greatest asymmetrical shooter, Left 4 Dead 2. The first major problem the budding comp scene had to solve was how mind-bogglingly overpowered the survivors are at the higher levels of play. Due to wielding multiple ranged firearms and having grenades that could cancel an entire horde of commons, not to mention magical medkits and defibrillators that could negate hundreds of points of hard-earned infected damage, an unmodified L4D2 versus map would almost always stalemate as both teams inevitably reached every safehouse. So the most obvious difference you’ll notice when watching a comp match is the absence of most of this stuff. 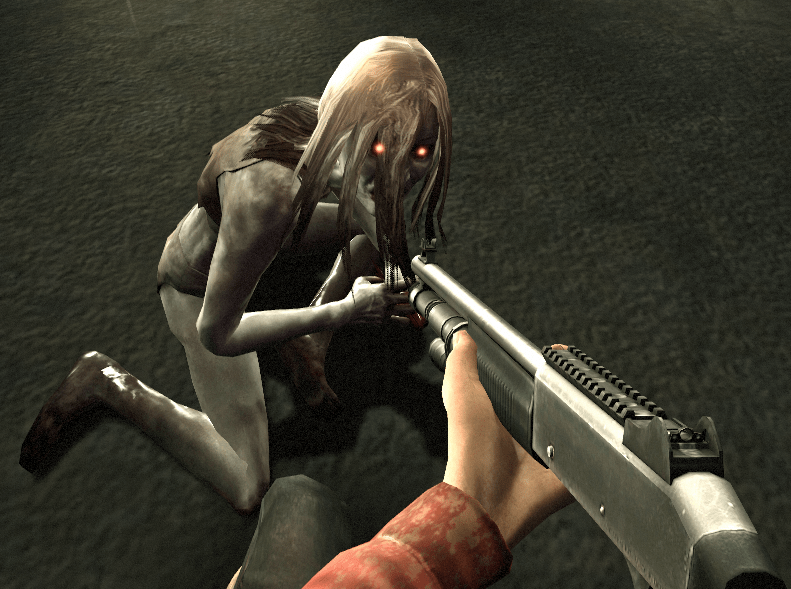 Survivors can only choose between SMGs, tier 1 shotguns, and usually a single Hunting Rifle. In many leagues, even that Hunting Rifle’s considered too powerful and gets replaced with the Steyr Scout, a weapon from Counter-Strike Source that is bolt action and therefore snipes much more slowly. No grenades, no rifles, no medkits…you’ll never have felt this naked during the apocalypse. Picture by megaman196. Healthkits and defibrillators are always removed too, and that’s actually really cool because Survivor HP becomes an indication of progress for both teams. Each point of the survivor’s starting 100 permanent HP will never come back when it gets lost, meaning that every spit, every boom, every scratch accomplished by the Special Infected team contributes to the overall goal of wearing down and hopefully killing the survivor team. As the map goes on, the survivors run out of pills and members of their team start limping, everyone’s bleeding out…it gets super suspenseful as they fight for every inch of distance they can add to their score. Speaking of score, comp Left 4 Dead 2 brings back bonus points for every point of permanent HP the surviving team can carry into the end safe room. Originally part of the base game in Left 4 Dead, Valve removed it from the sequel because it tended to cause snowballs where the better team quickly establishes an insurmountable lead and everyone rage-quits. But in comp it adds value to every health point the Survivors can keep as they progress throughout the map. Somewhere near the midpoint of most maps, you’ll notice the Survivor team starts protecting their teammates with the most health bonus; they’ll send the bleeding teammates to constantly trigger upcoming events, and in turn the Specials will try to ignore those people and pin the high-value targets, which adds an exciting element to the ever-shifting cat-and-mouse game. 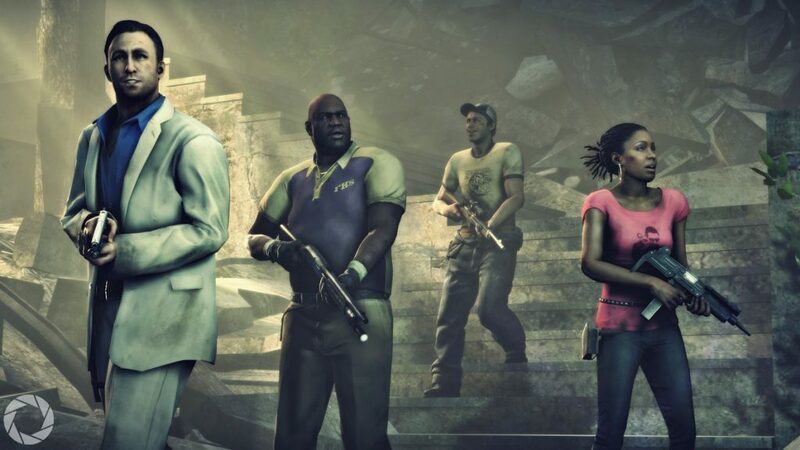 L4D2 ensures there are only 3 pinning specials on the field at once, so if the fourth Survivor gets downed or killed through other means, the remaining trio is at constant risk of getting triple-capped and instantly losing. Every down ratchets up the suspense. Some elements of map randomness are also removed. Every map will contain one tank spawn and one Witch spawn, since Tanks are the Special Infected team’s best chance at securing a wipe and Witches are a high-risk opportunity to secure an incap. Tanks in high-level play are insane, busting out curveball rocks, bunnyhopping to clear distance quickly and in general being the highlight of any map, especially when they become the last thing standing in the way of the Survivors reaching the safe room.